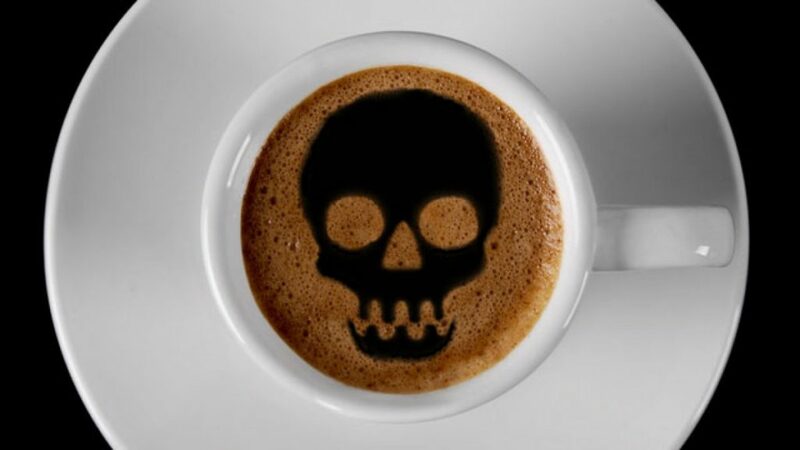 Caffeine is the most spread out and used the psychoactive substance in the world. It’s in everything from chocolates, tea and coffee, to soda and energy drinks. No matter your age, chances are you’ve at some point, or another had it. But have we ever thought of the negative effects of caffeine. Part of the magic of caffeine is connected to the affect it has on the central nervous system, blocking the neurotransmitter Adenosine (which builds up during the day and makes you sleepy) and giving you more energy. It basically tricks your brains, telling it that it doesn’t really need any rest. Recently, it started getting praised as a weight loss and metabolism boosting tool. This is especially true for the caffeine contained in coffee beans because they also contain Chlorogenic Acid– a substance which slows down the absorption of carbohydrates. Though there is a small positive effect caffeine can have on boosting your metabolism and helping you shed those pounds, this effect is very individual and depends on your body and health. Our bodies are smart machines, and they adjust to changes fairly quickly. 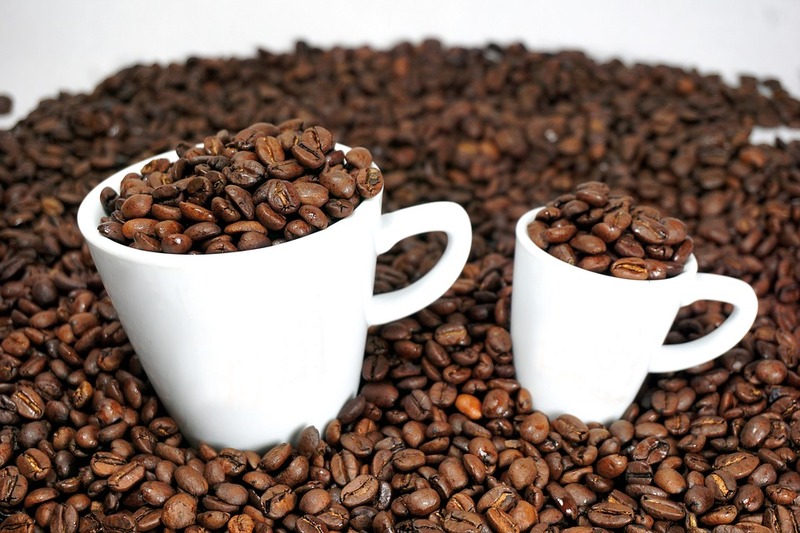 Even if you do experience a positive effect of caffeine, you will soon find that you will need more and more caffeine to reach the same result. Your body will build up a tolerance to it, same as with any other psychoactive substance and drug. Increased caffeine consumption can lead to dependency and difficulty sleeping, and even insomnia in some cases. Additionally, lowering the consumption rate can cause withdrawal symptoms like moodiness, headaches, and depression. According to Pound Coffee, even if you’re one of the lucky individuals in whom caffeine works as a metabolism boosting and fat burning aid that is only true in the short-term. In the long-term, these effects will be non-existent, and you will be left dealing with only the negative effects of over-consumption. An adult woman with a healthy and balanced diet needs around 2,000 calories per day, while a man needs 2,500. Weight loss diets are typically focused on helping you balance your food intake, concentration on healthier food groups, as well as on curving your calorie intake. If your body needs 2,000 calories on average, it is logical that consuming 1,500 will lead to your body using up some of the stored up fat to make up the difference. This is what the success of your diet hinges on. Long-term, the goal is to help you develop healthier eating habits. The problem with using coffee or other caffeinated drinks for suppressing your appetite is the fact that every caffeinated drink has a certain number of calories. While the calorie count is low when we’re talking about black coffee – milk, cream and sugar rank up that count pretty fast. Using artificial sweeteners is no good either, as it will only increase your food cravings – just like diet soda drinks. 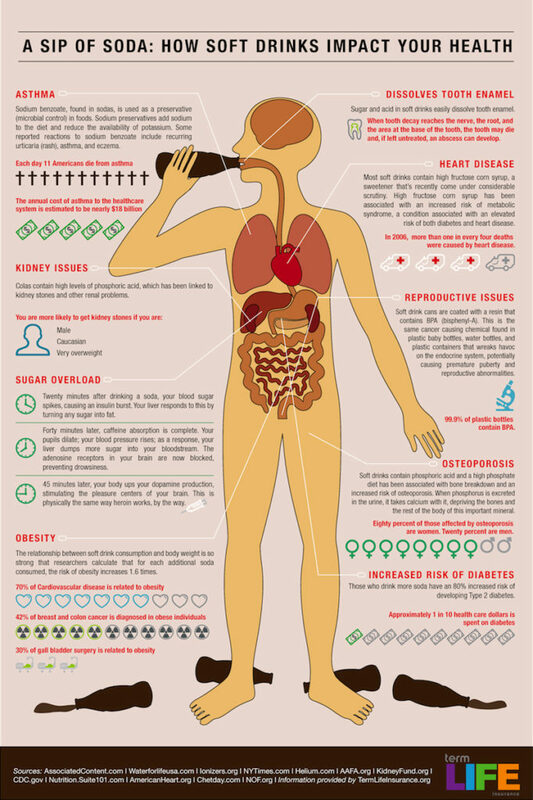 If you want to lose weight the healthy way, through developing healthier eating habits and controlling your calorie intake, drinks containing caffeine can be a deterrent. It seems odd to see this on the list, considering the fact that coffee is praised for being an appetite-suppressant. 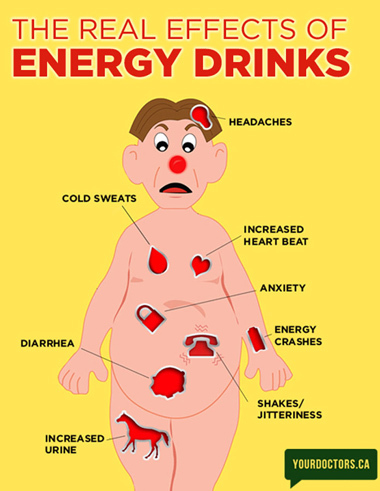 Yet, the fact of the matter is, the effects of caffeine are highly individual, and our bodies react in different ways. Caffeine increases the production of Cortisol, a hormone responding to stress, which can affect your craving for sweet, salty and fatty foods. In this case, caffeine is only working against you. Even if you’re not affected this way in the beginning, as your tolerance increases so will your consumption, and overconsumption of caffeine can make your blood sugar levels change rapidly, increasing your hunger and appetite in the process. Coffee just doesn’t agree with everyone. With some people, it’s visible straight off the bat, and with others, it takes time for negative effects to show. In any case, be very careful trying to use caffeine in losing weight and pay attention to the changes in your appetite. We have to face the facts: There is no sure-proof, universal way to lose weight. We are all wired differently, and something that is helpful to me won’t necessarily be helpful to you. The weight-loss effects contributed to caffeinated drinks are far from proven, so be careful when trying this tool out. Listen to your body – it knows what it needs better than anyone. So do not neglect the signals it sends you. They always have a reason. Great Content Thanks For Sharing.